I haven’t stopped hugging this book since I started it. In typical Kate Di Camillo fashion, she has come up with another story that will break your heart, sending all the little pieces on a roller coast ride of emotions before putting them all back together again and ending on an absolutely pitch perfect note of tenderness, redemption and hope. Louisiana Elefante is whisked out of bed at 3am by her Granny who declares that it is the day of reckoning and they must flee immediately! Is this another one of Granny’s tall tales and wild ideas or is this the point where Lousianna’s life and everything she knows to be true, changes? Stuck in a small town with uncertainty swirling around her, she encounters kindess in the form of the young Burke Allen and his pet crow who have the knack of wrangling peanuts from the vending machine in the Motel lobby. She also encounters unkindness in many ways, shapes and forms but her ability to see through the deceptive fog of the adult bullcrap around her and cut right to the fleshy heart of things holds her in good stead. 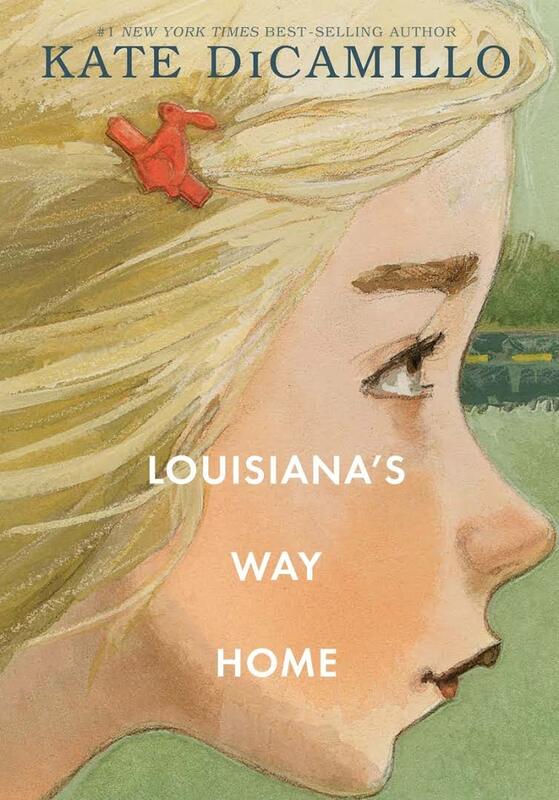 Louisiana is a little walnut of courage and she has a big puzzle to solve. Feisty, resilient, compassionate and sharp as a tack, she is one of the best little characters I have encountered on the page for yonks. If you have young bookworms, 9+ who could do with a good dose of walking in someone else’s shoes, press this book into their hands as soon as you can. There is also plenty here for the adult readers who don’t mind dabbling in children’s fiction, too.